It’s always fun to read personal experiences online. As I was browsing various aesthetic topics online, I stumbled across a blog by Amanda Ross. Ross wanted to get Kylie Jenner’s eyebrows, and she achieved that look with the help of this amazing wrinkle-relaxing injection. 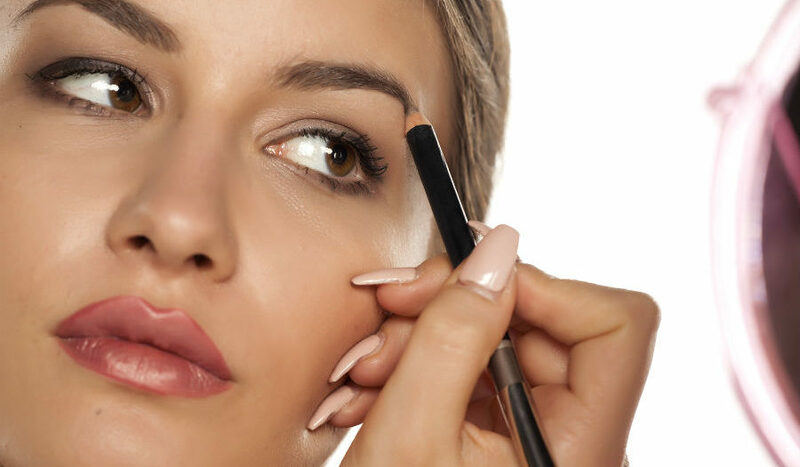 Most people don’t know they can change the appearance of their eyebrows with onabotulinumtoxinA. They think the formula is simply for wrinkles. Ross’ bare all blog states, “I got BOTOX at 23 and have zero regrets,” you read about how she went in for a consultation and within a few short minutes, she walked out a huge fan. She took pictures of herself and related it to Kylie Jenner’s picture. I must say, the results are fantastic! Ross even mentioned she had a tiny wrinkles that were smoothed away with the treatment. After the treatment, she reported she experienced minimal swelling and pain. Her treatment provider recommended specific facial expressions to do on her way home. After three days, she noticed her eyebrows were much more relaxed. She looked more wide-eyed, and of course, that tiny wrinkle was gone. When she debuted her Jenner eyebrows, her family and friends thought she turned to this treatment for a medical reason, such as excessive sweating or migraines. Since she doesn’t have wrinkles at age 23, they were surprised when she told them there were no medical reasons for the treatment. She simply did it to show herself some love. This makes me proud. Cosmetic procedures and treatments should bring out the best in people. It should improve their life. It doesn’t have to mean that there’s a medical need for it. It can simply be because someone wants to make an enhancement to his or her appearance. Muscle relaxer injections can do amazing things, and most patients are extremely satisfied with the results. If you’re interested in knowing whether you can achieve similar results as Ross did, let me know. I am available for a free consultation.